Contains all of the tools available in the Individual Student CD-ROM, as well as administrative functions for the classroom. Instructors can track the progress of their students as the make their way through the various units, quizzes and games to strengthen the concepts and terminology taught in the classroom. This version of the Student CD-ROM can be downloaded to multiple computers or loaded onto your schools network server. 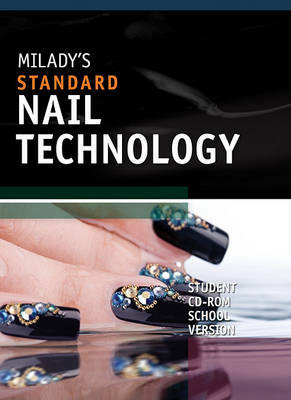 This resource has been updated to reflect changes to Milady's Standard Nail Technology, 6th edition.